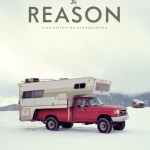 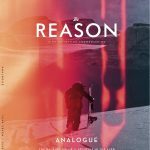 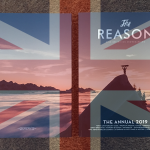 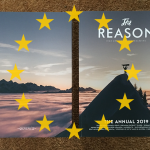 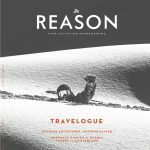 With the latest issue of The Reason dropping last week, we went out on the road to visit some of the nearest stores to us to say hello and get an idea of how the season is going. 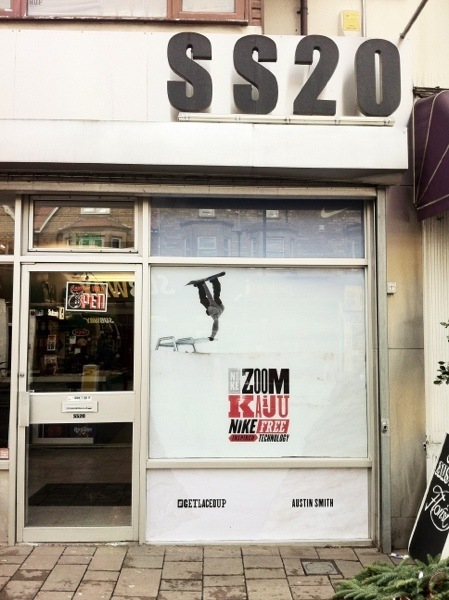 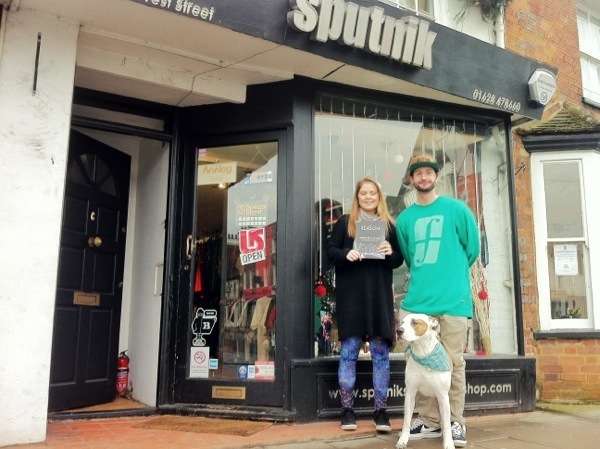 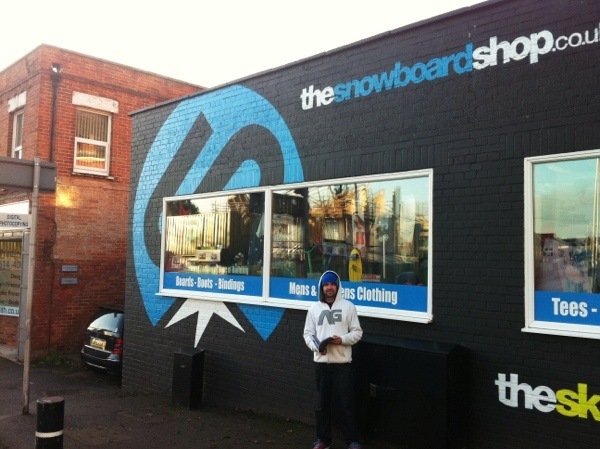 We hit up Sputnik in Marlow, SS20 in Oxford and The Snowboard Shop in Fleet. 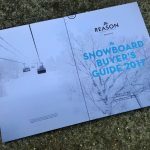 All the shops said that things are looking up from last year, thanks in part to the unbelievable winter that is kicking off in Europe already. 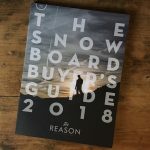 Click the links through to the shop to check out where you can pick up the mag. 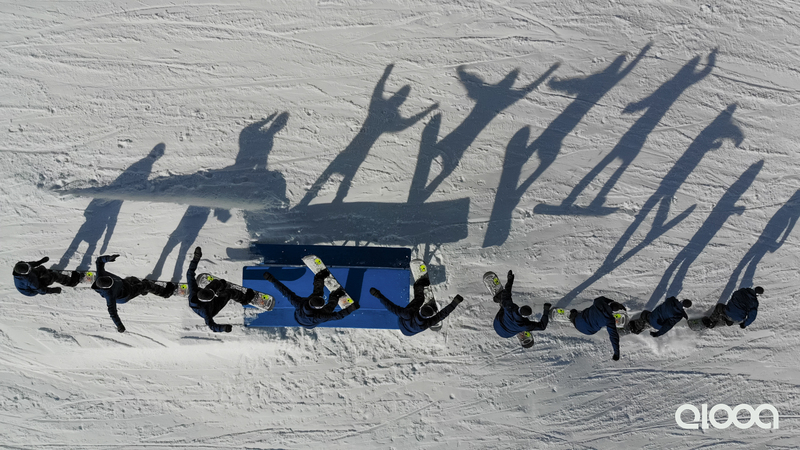 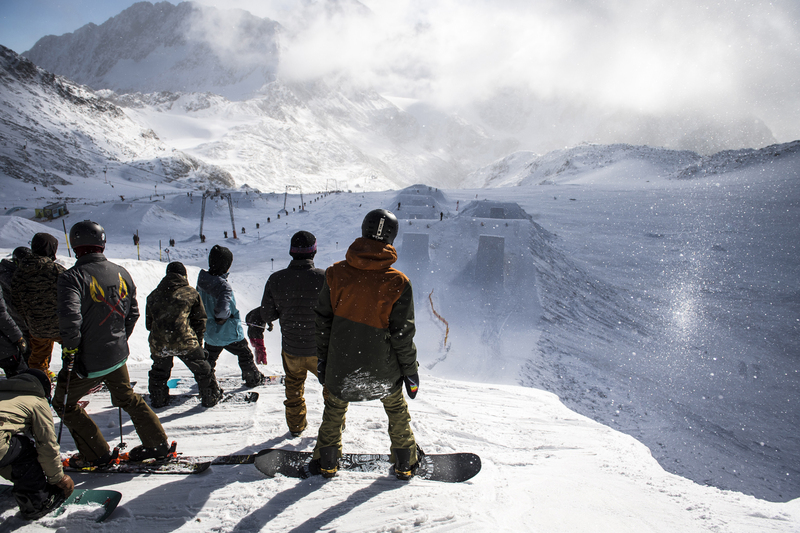 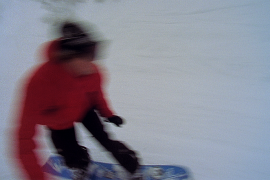 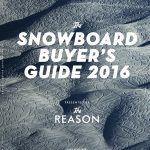 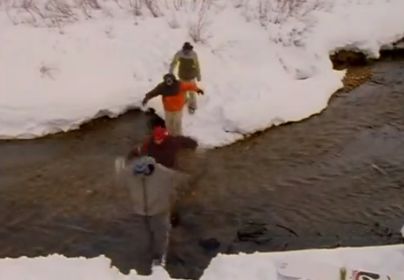 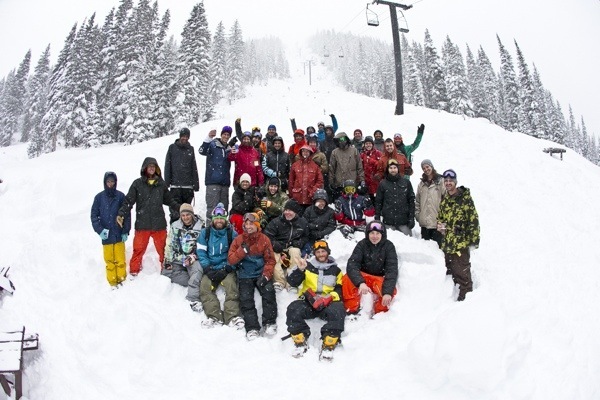 Burton Presents [Backcountry] is now live!